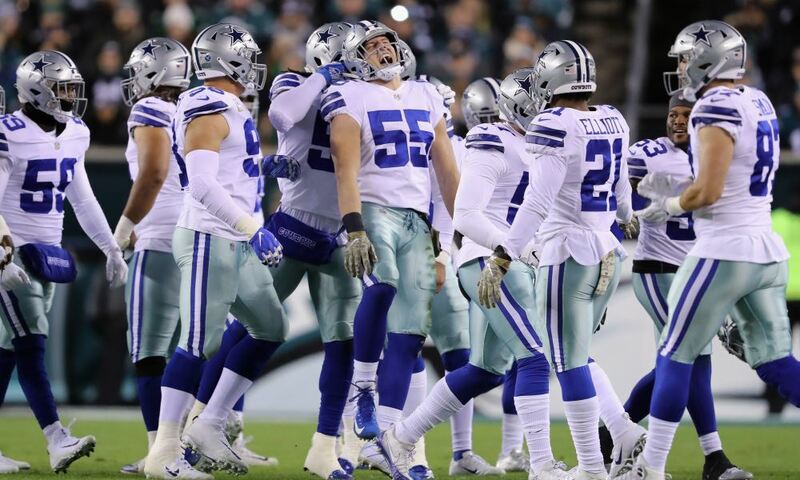 The sting from the Dallas Cowboys' playoff elimination hasn't worn off yet, but it always helps to start focusing on the future. It seems a good time to look ahead at the team's 2019 free agents; 16 players with expiring contracts. 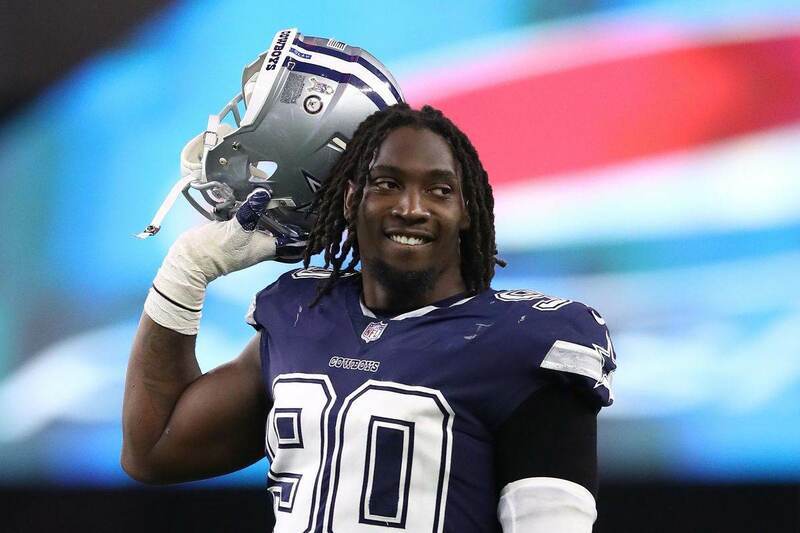 The biggest name of the group was a free agent last year as well, Defensive End DeMarcus Lawrence. The Cowboys' retained Lawrence using the franchise tag in 2018 and will have to think long and hard if they want to do it again this year. Franchising Lawrence a second-straight year would cost Dallas $20.5 million next season. That is a huge salary for anybody not playing quarterback. What's more, DeMarcus swore last year that he would not play under the franchise tag in 2019. 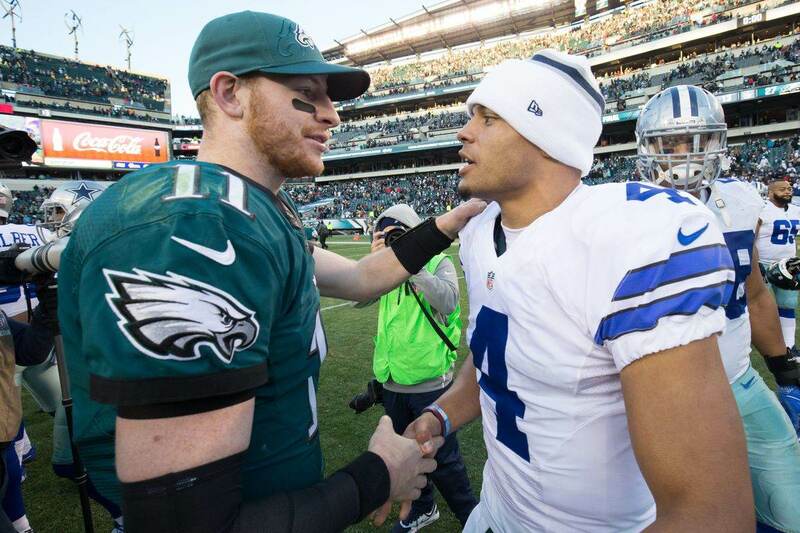 He accepted it last year, but promised a holdout if Dallas tagged him again. Both financially and for the position he plays, Tank's free agency is clearly the biggest roster issue for the Cowboys this offseason. He turns 27 in April and is still one of the most disruptive pass rushers in the game, even if his sack numbers dropped a bit this year. Dallas would deeply regret letting Lawrence go for nothing. But if his threat is true, a long-term deal will have to be reached if they want to keep him around. While none of our free agents on offense will have the kind of price tag that DeMarcus will, one is a major fan favorite who could be in a tough spot. The biggest free agency decision on offense will be with Receiver Cole Beasley. Still an effective and valuable player, Beasley turns 30 this spring and is up against younger and less expensive options currently on the WR depth chart. The Cowboys appear set in the starting lineup with Amari Cooper and Michael Gallup back next year. The question is if they want to bring Beasley back as the slot receiver, and they do have some other options to consider. Another expiring player, Tavon Austin, could fill that slot role. He also gives value as a return specialist and could probably be signed for less than Beasley. Dallas could also utilize Noah Brown as the third receiver, playing him outside and letting Cooper play out of the slot. Amari has the quickness and route-running skills to be effective there. In fact, Cooper hurts Beasley's value in a couple of ways. His salary jumps to $13.9 million next year, thanks to the fifth-year option on his rookie deal that came over in the trade with Oakland. Amari only counted a little over $400k against the Cowboys' salary cap this year. That money has to come from somewhere, and it may make it hard to re-sign Beasley. He has enough recognition around the league that someone would likely pay him well to join their team. In addition to name we already discussed, a few interesting ones stand out there. David Irving is still a major talent whose personal issues have kept him off the field this year. 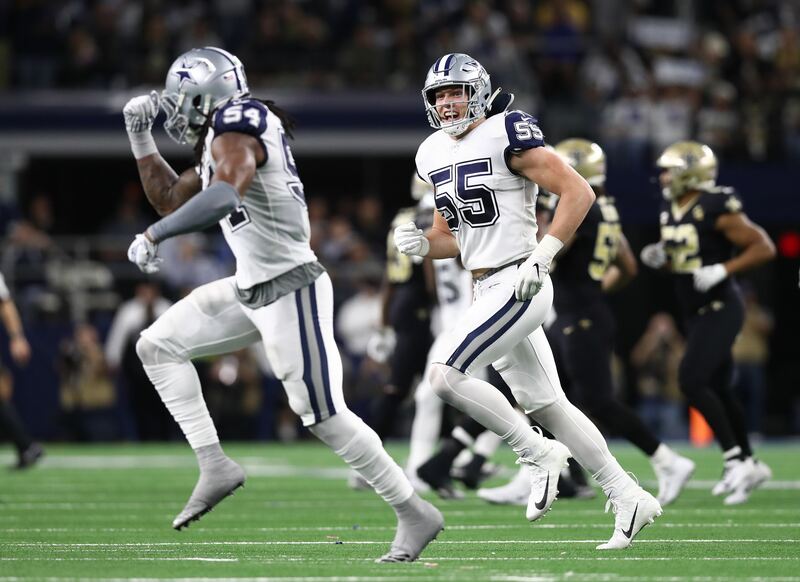 Could Dallas seek to retain him and hope for another successful reclamation like they had in 2018 with Randy Gregory? Or what about Geoff Swaim? He was the starting TE before an injury ended his year. Did Blake Jarwin and Dalton Schultz do enough to make the veteran expendable? Clearly, even with most of our top talent still under contract, this free agent group gives us plenty to talk about. More to come!